It's been quite a while since I did a book haul so I thought I'd come back with a collection of books that I've acquired over the past month of so. I say acquired because I bought a few of them but the rest were given to me by family because...drum-roll please...it was my 18th birthday on Saturday the 8th. I now feel very old. 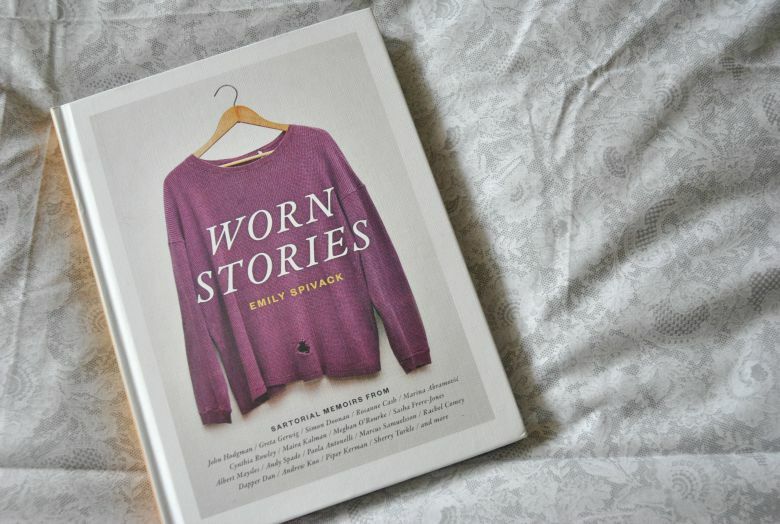 Everyone knows how much of a bookworm I am so I got a few really lovely books as birthday presents, including 'Worn Stories' by Emily Spivack. It's such a gorgeous book that shares little stories from famous people that are attached to items of clothing. It's amazing to see how a piece of clothing can bring back so many memories. We probably all have a worn out pair of jeans or a scabby t.shirt that remind us of a certain day. It's cool. Talking of hella cool books with interesting formats, my sister got me 'Important Artifacts and Personal Property...' by Leanne Shapton (I'm not going to write out the full title every time, it's crazy long). 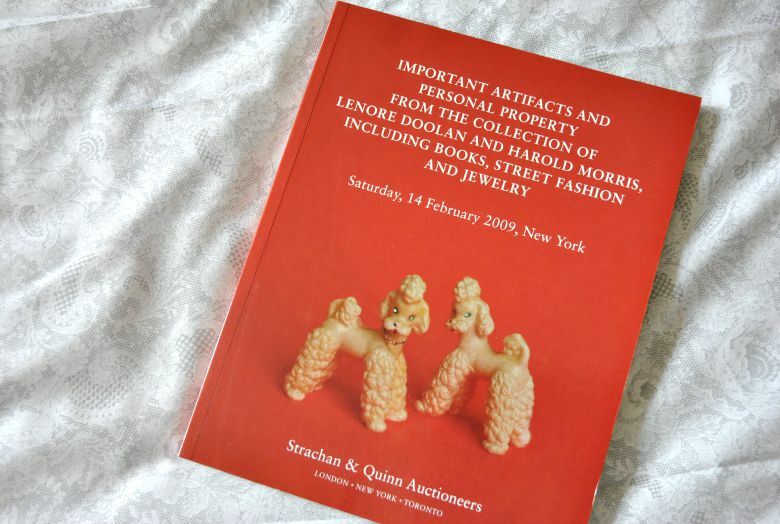 This book tells you the story of a failed relationship (between Lenore Doolan and Harold Morris) but it's not just another romance novel, oh no, it's set out like an auction catalogue and the story is told through the descriptions of the items. How amazing is that?! I can't wait to read this. The last book I got for my birthday is 'Palo Alto' by James Franco. I saw the film last month (then re-watched a few times) and really loved it so when I discovered that it was a book first, I was all over it. Should be good. 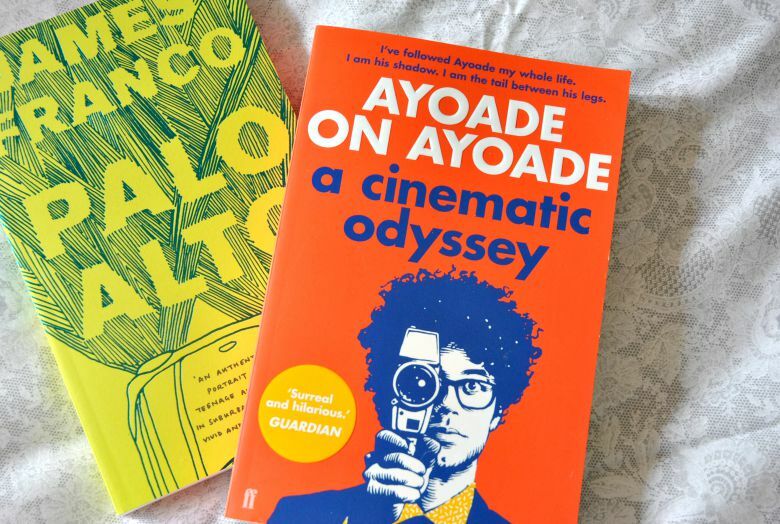 I bought the others over the past couple of months: 'Ayoade On Ayoade' by Richard Ayoade has already been read and oh my goodness it was brilliant. So bizarre. I'm a huge Richard Ayoade fan and this book had made me love and admire him even more. 'The Establishment' by Owen Jones is a political one so it won't be to everyone's taste but I've heard great things about Owen Jones so I wanted to give it a shot. It's essentially about the group of people behind the government who really hold all the power, despite the UK being a "democracy". I think this'll be really quite interesting. 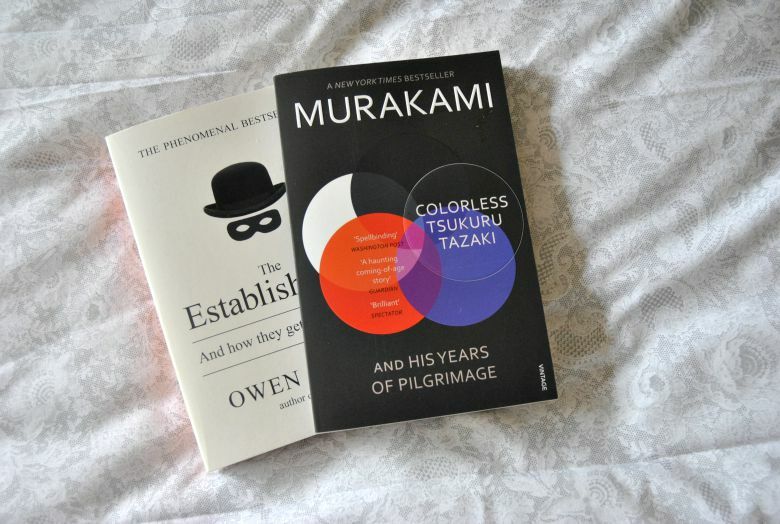 Lastly, my first Murakami: 'Colorless Tsukuru Tazaki and His Years of Pilgrimage'. I've been meaning to read some Murakami for ages now and this one sounds like my kinda thing so I'm looking forward to finally joining the Murakami club. What have you been reading/buying recently? Have you read any of these? I keep eyeing Colorless Tsukuru Tazaki in Tesco (and cheapskatingly waiting for it to go on the 2 for £7 deal) because it sounds perfect Also as Politics & Law A Level student The Establishment sounds fascinating. I recently bought Only Ever Yours by Louise O'Neill which is a feminist Dystopia - one of the best books I've ever read. Ooh I might give that a go! I too just bought CTT after hearing lots of recs for Murakami -- I got a really pretty hardback for £1.75 in the charity shop. I'm so excited to pick it up. Those others all sound awesome! The auction one? Brilliant!